QBS provides tailor-made unique solutions which allow you to focus on growing your business whilst we ensure compliance with all Labour Law legislative requirements. It is important that compliance to Broad Based Black Economic Empowerment do not occupy your staff and distract them from their day to day duties, however, BBEEE is not just a once-off event but an ongoing process which requires extensive attention. Allow us to manage and administer all aspects of your learnerships. Reduce your headache and reap the rewards. We assist clients with Loss, Grief and Change, Alcohol Abuse Substance Abuse, HIV / Aids and Trauma. All courses and counselling are presented by qualified Professional Social Workers with extensive experience. We cover how to identify an employee, experiencing social problems; and how to approach an employee with social problems; and how to install trust with such an employee. We provide a wide array of training, such as basic safety / office safety, SHEP Representative, Incident / Accident Investigation, Introduction to HIRA and more. 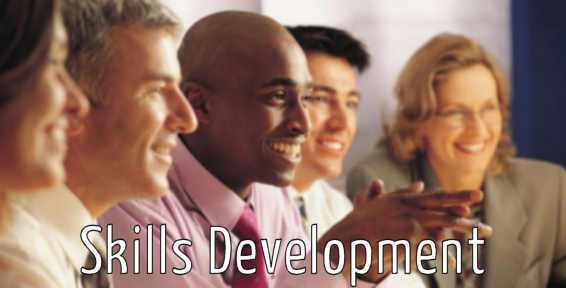 QBS offers Skills Development solutions that are designed to ensure not only legislative compliance and enhance your BEE scorecard but to maximise your SETA grant payout and ensure that training and development within your workplace are linked to strategies that benefit both your employees and your organisation. Our EE expertise assists you to develop policies and plans, avoid unfair discrimination and harassment, enhance your BEE rating, and submit reports to Dept of Labour. 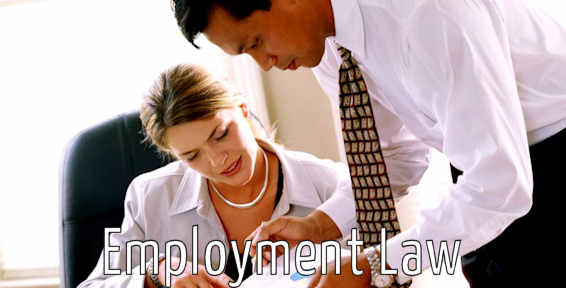 We pride ourselves on offering a high quality, dynamic and accessible legal service, which enables us to assist our clients in proactively mitigating their employment risk and resolving employment disputes when they occur. 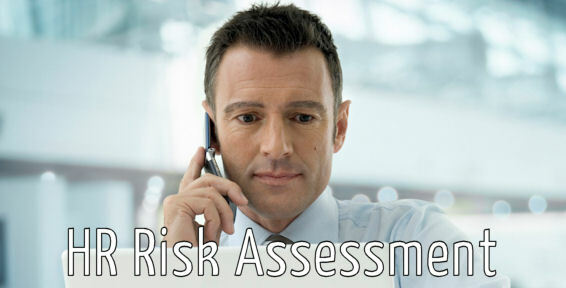 Have you assessed your HR risk status? 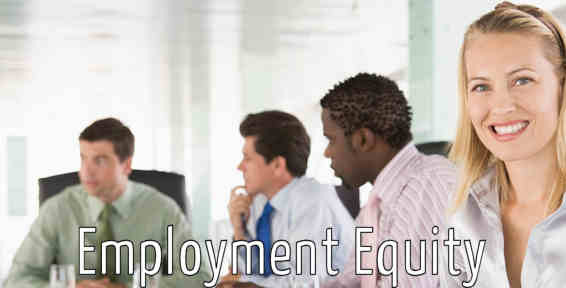 We’ll assess company alignment with HR laws, employment documentation, policies, procedures, staff management and more. Occupational Heath and Safety management is a cross-disciplinary approach concerned with protecting the Safety, Heath and Welfare of employees, members of the public, employers, customers and communities who are impacted by the workplace environment. We are committed to providing constant client satisfaction and will not compromise on our quality of work and excellent service levels. Copyright © 2012. All Rights Reserved. Designed by Website Design Cape Town.